BiznextIndia : India’s Leading Indian diversified financial services Group Edelweiss and Bank of Singapore, a leading Asian Private Bank have signed a Memorandum of Understanding (MoU) to form a strategic partnership to provide clients of both entities the opportunity to access their respective product platforms – Bank of Singapore’s wide range of global investment solutions offered through its open‐architecture platform and Edelweiss’s robust wealth solutions and investment opportunities in India. This partnership will allow Bank of Singapore to significantly raise its profile in one of Asia’s fastest growing wealth markets through one of India’s largest industry players. India’s total personal wealth is expected to top US$5 trillion by 2022 according to Boston Consulting Group. 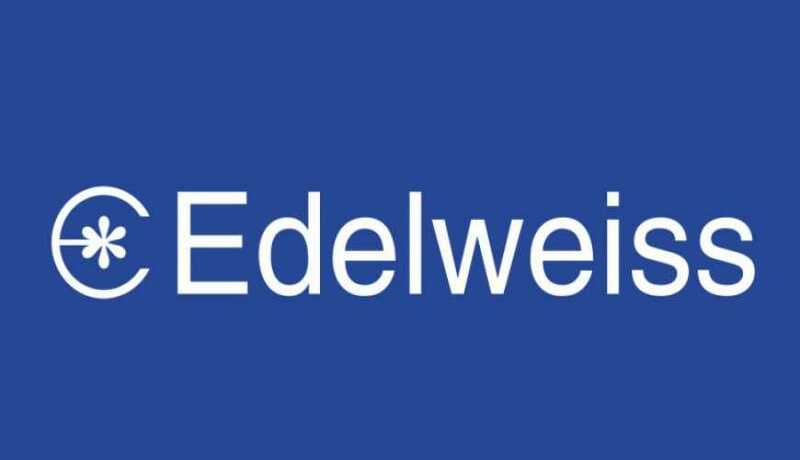 This partnership also offers Edelweiss’s clients the opportunity to access Bank of Singapore’s product platform, creating a powerful global investment proposition. This is the first time that an Indian wealth manager of Edelweiss’s size and stature is partnering with an offshore private bank. Bank of Singapore had previously signed similar strategic partnerships with two financial institutions – one from Japan and another from Switzerland. Bank of Singapore’s non‐resident Indian (NRI) clients will benefit from this partnership as it will avail a wider range of investment opportunities in India – a growing interest that has been seen from this segment. The Singapore‐headquartered private bank has one of the largest coverage of NRIs in the world, with more than 80 bankers serving such clients. It was accorded the Best Private Bank – Non‐Resident Indian award by Asian Private Banker in 2017.